Debian GNU/Linux 7.0, a new stable version of the world's largest Linux distribution, has been released: "After many months of constant development, the Debian project is proud to present its new stable version 7.0. 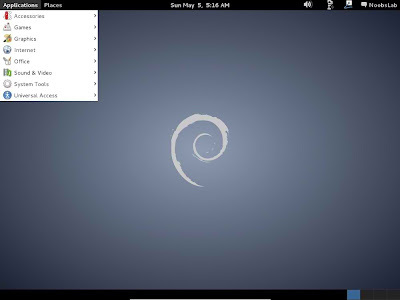 This new version of Debian includes various interesting features such as multiarch support, several specific tools to deploy private clouds, an improved installer, and a complete set of multimedia codecs and front-ends which remove the need for third-party repositories. 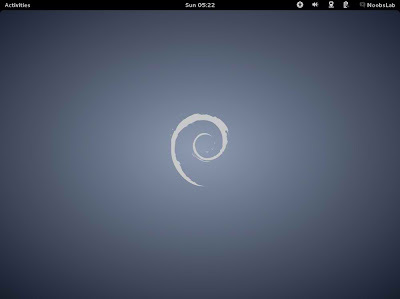 Multiarch support, one of the main release goals for Wheezy, will allow Debian users to install packages from multiple architectures on the same machine. This means that you can now, for the first time, install both 32-bit and 64-bit software on the same machine and have all the relevant dependencies correctly resolved, automatically." Read the release announcement for basic information and check out the release notes for detailed technical information.